We’ll do anything to try and stay young looking. 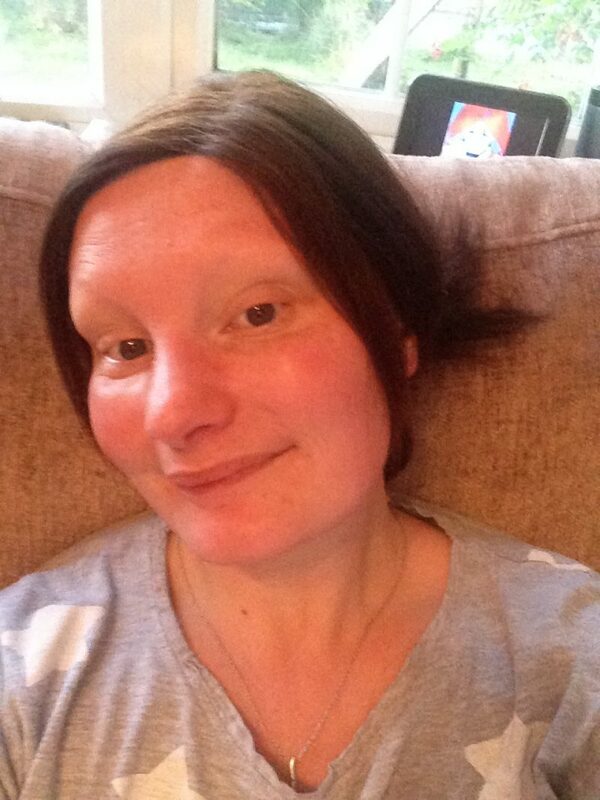 WARNING THIS POST CONTAINS PICTURES OF ME WITH NO MAKE UP ON IT MAY SCARE YOUNG CHILDREN!! With four young children sleep is something of a novelty. Rest and relaxations are fairy tales, and getting a chance to pamper myself is something I only dream of. And as I don’t sleep much that doesn’t happen much either. I have decided that now they have gone back to school, and Elijah is starting nursery I’m going to try harder to get a few minutes to myself and actually start to look after my skin. My skin routine is ok at the moment. I always take my makeup off. At the moment I use the Garnier Skin Micellar Cleansing Water. 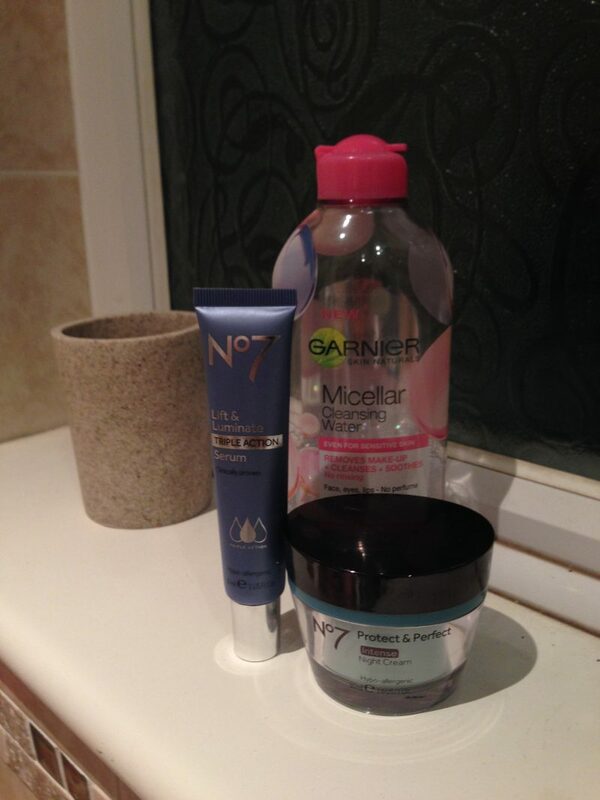 And most nights I will use No7 Lift & Luminate Serum and the No7 Protect & Perfect night cream. I go through fazes of not doing it for a while which I’m trying to stop. 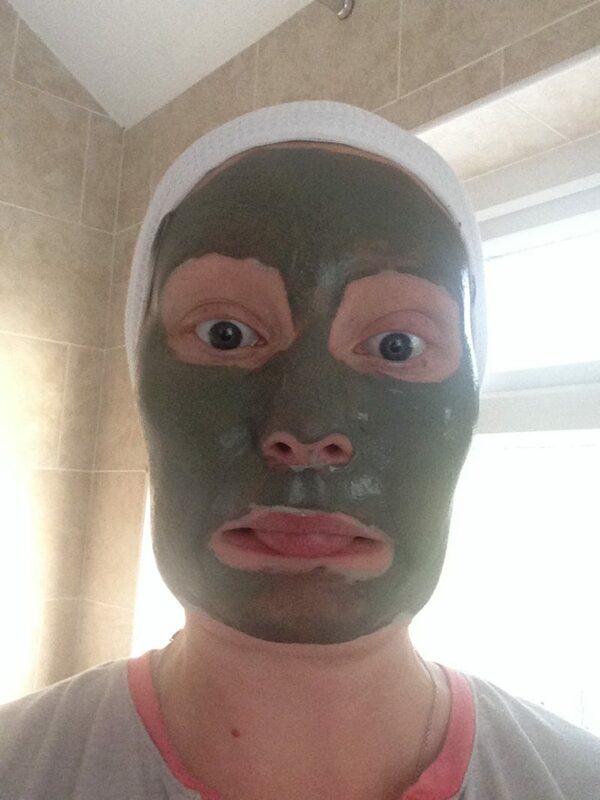 I have wanted to try a few different face masks for a while but really didn’t know where to start, so when one of my lovely friends on Facebook started a new selling page for beauty products that are not on the high street I decided to have a little look. I don’t normally like these pages on Facebook. To be honest I normally avoid them like the plague but as it was a friend and I wanted to support her new venture I liked the page and tried to take notice of the things she was selling. 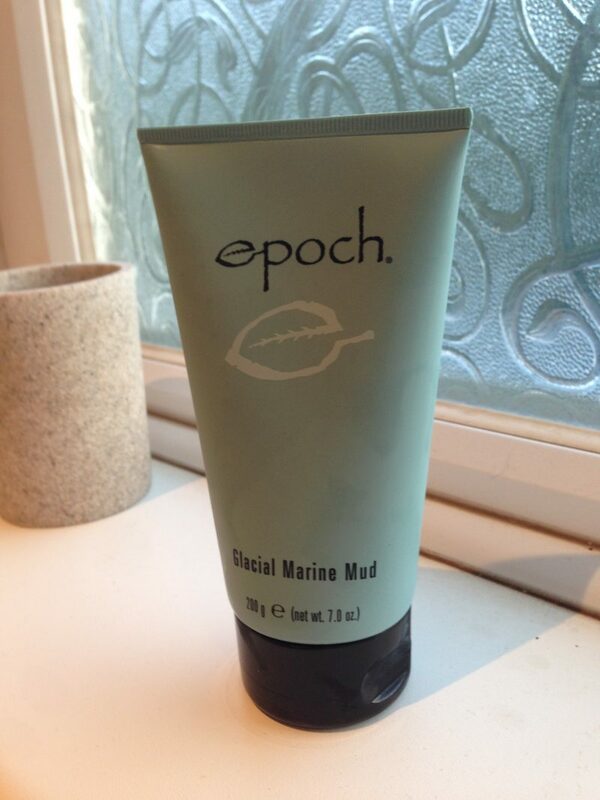 When the epoch Glacial Marine Mud mask popped up I thought yes this is exactly what I have been wanting to try. And when I read Michelle Keegan uses it regularly I thought well it must be worth a try. At £22.50 its not the cheapest and I was a little shocked at the price but I still wanted to try it, and I got a cool makeup head band thrown in. 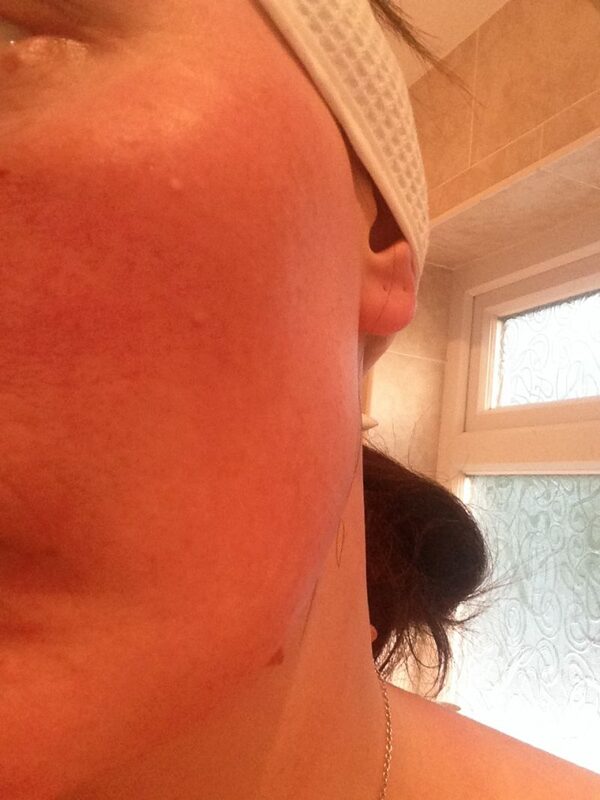 My skin isn’t terrible to start with I have freckles galore but don’t really suffer from spots or greasy skin. I just wanted it for a lift and to give my skin a really good clean. I also just wanted to do something that is associated with pampering your self. 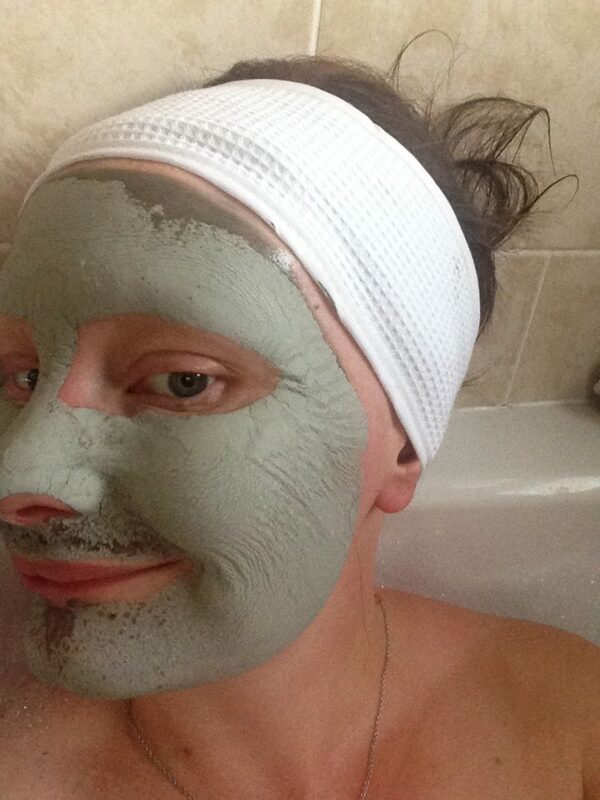 And I wanted to have some cool mud face photos. Its a thin consistency to apply but spreads well and evenly. It starts to dry really fast especially under the nose where your breathing. Its dries hard so you have to do the silly I can’t open my mouth to talk. This really pleased me as I felt like all the ladies that you see on tv in the spas. I wasn’t in a spa though I was in my own bathroom at home. 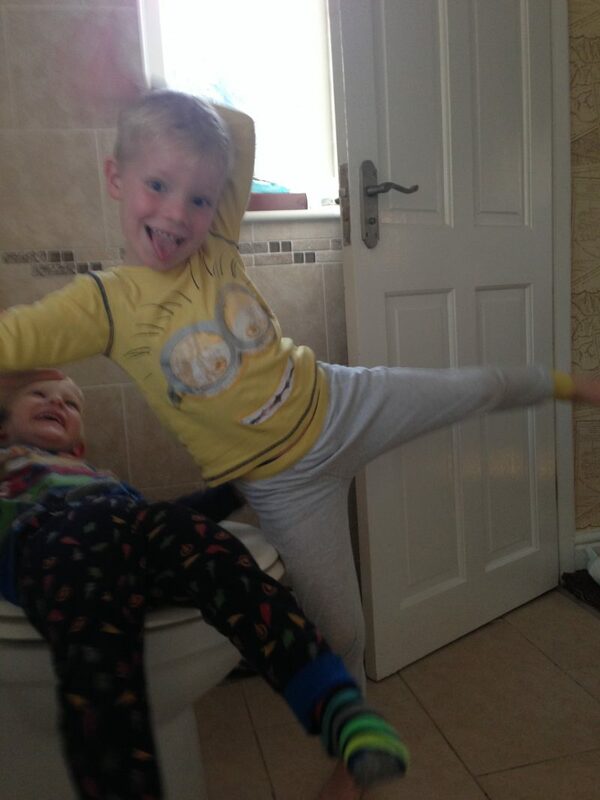 My lovely boys decided to pay me a visit and made me laugh so I cracked it all anyway. At this point I had, had it on for about 15 mins and it recommended 15-20 mins. Its was starting to irritate me as it was so dry. I used a wet face cloth to wipe it off and it came away really easy. My face was really red after, I don’t think I’d had a reaction to it. I was hot from the bath and I just feel like that’s how my skin reacts. My face felt really smooth after but quite dry, I did my normal moisturising routine and now my skin feels brilliant soft and smooth. I’m not sure what effect it will have on my skin longterm. I’m hoping it will make me look 21 again. I have only used it once. I will defiantly use it again and it did make me feel a little pampered. Let me know if you have tried it or have any recommendations on any other face masks I could try. Previous Post Is it really back to school already? Next Post Winter Is Coming Are You Prepared ?